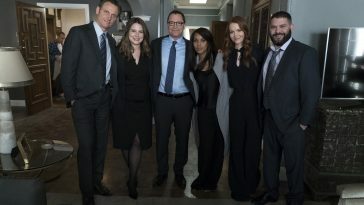 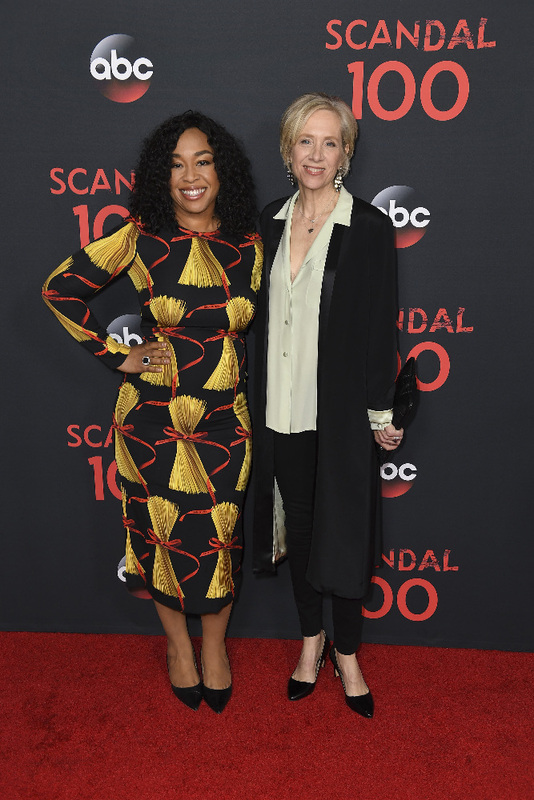 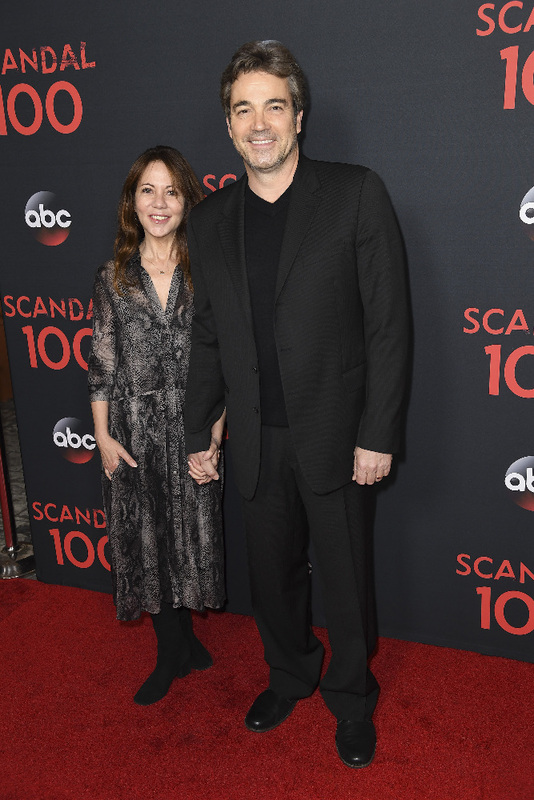 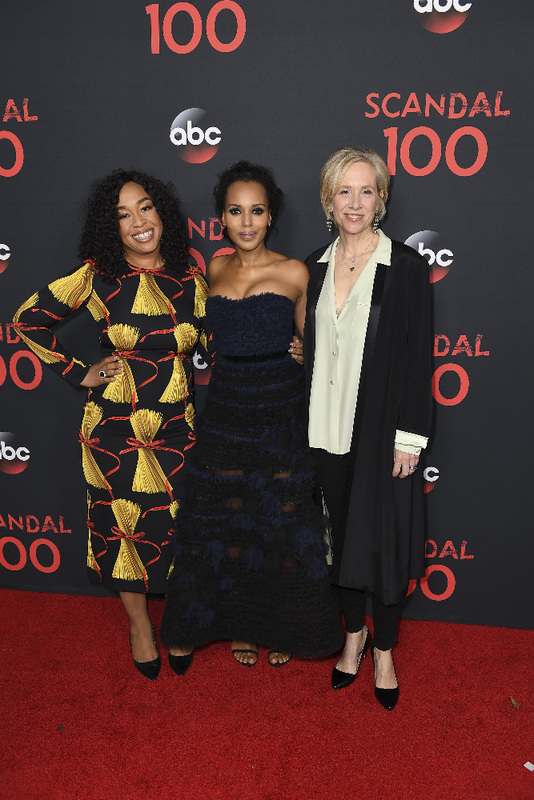 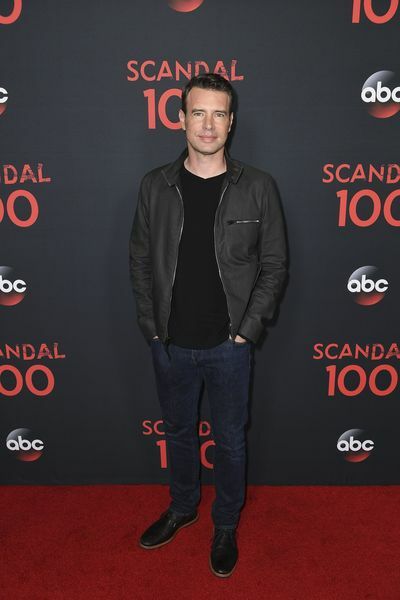 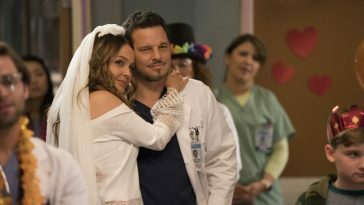 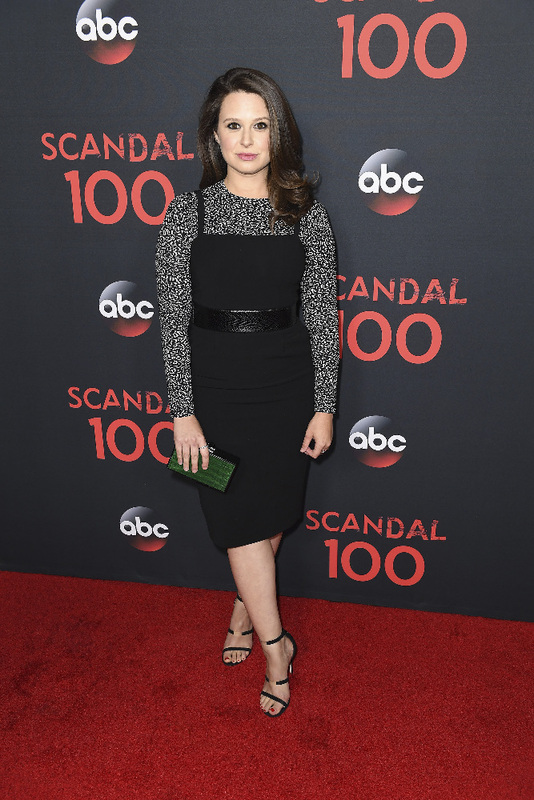 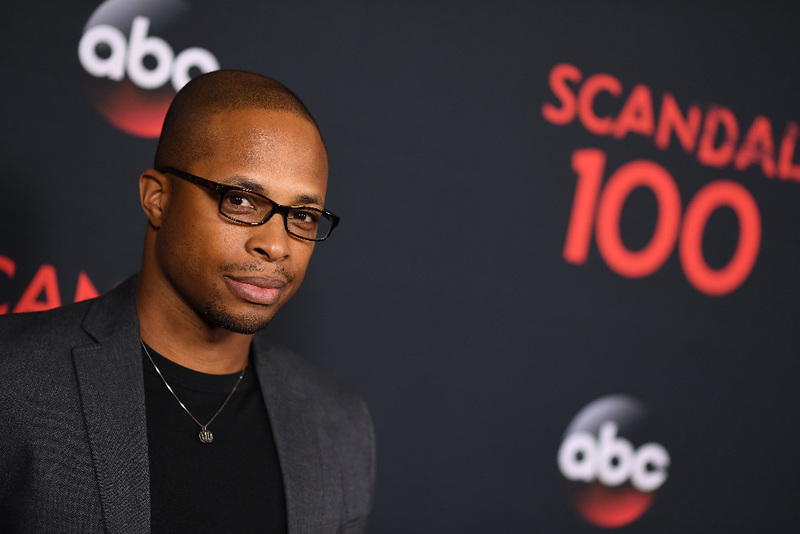 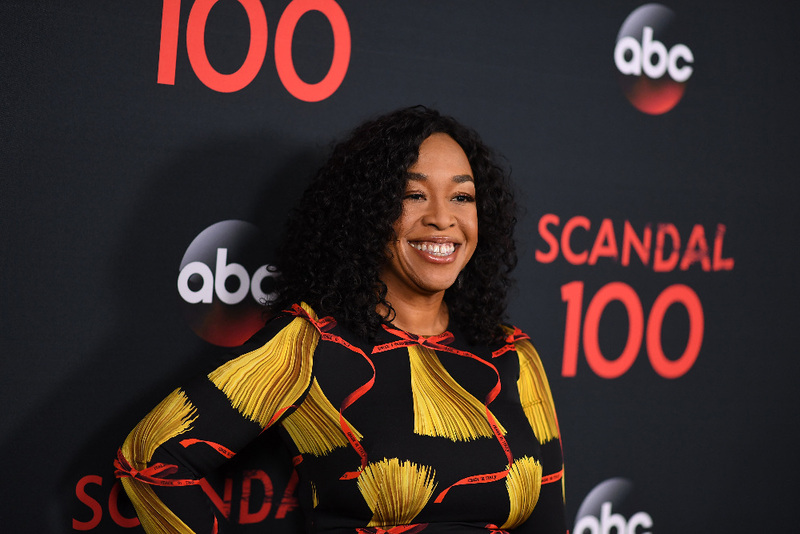 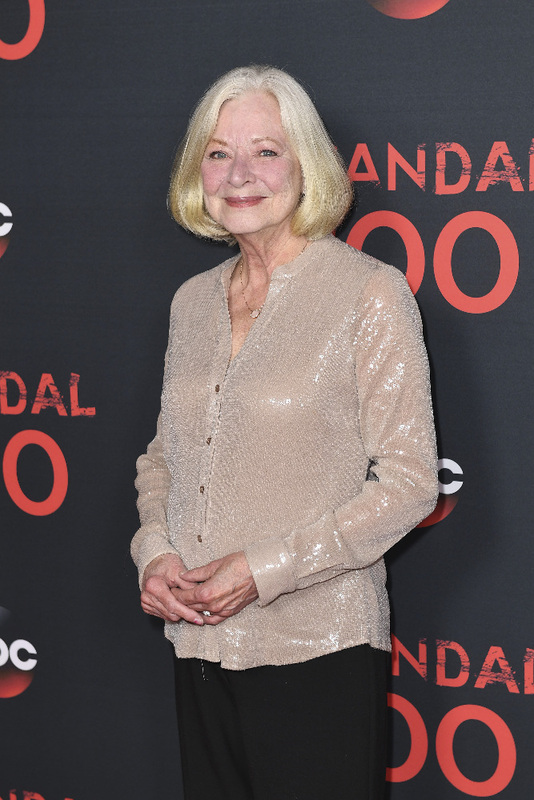 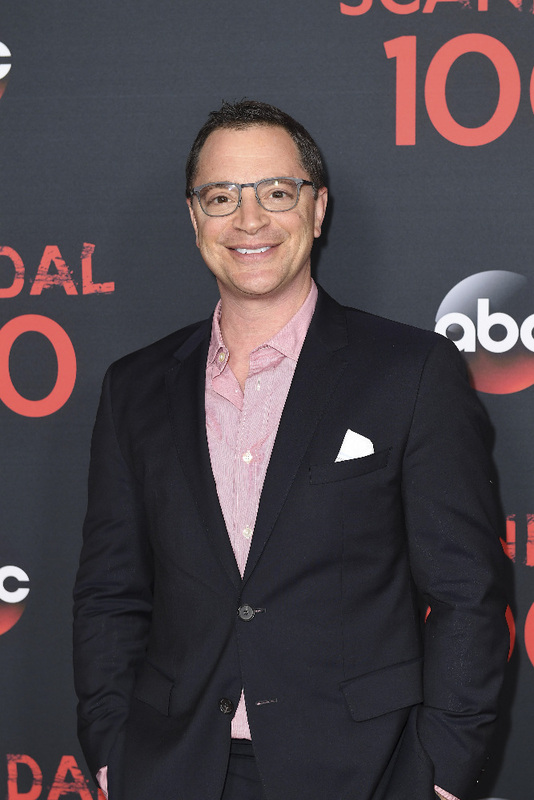 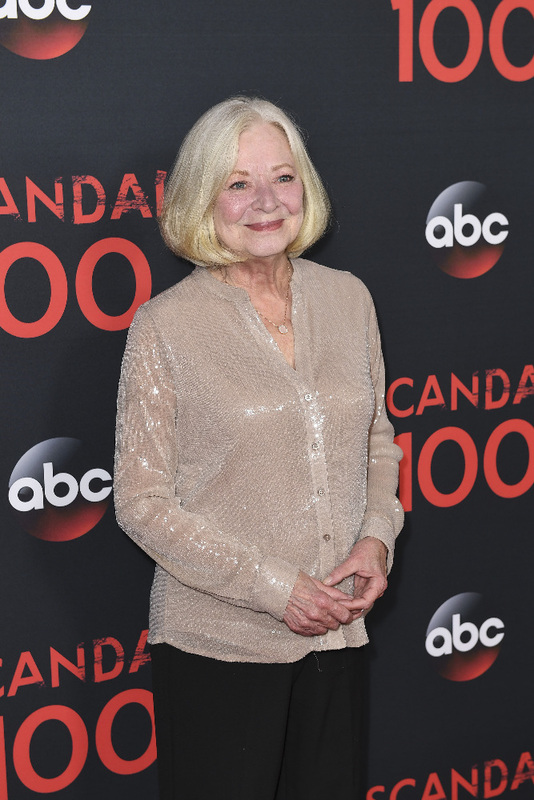 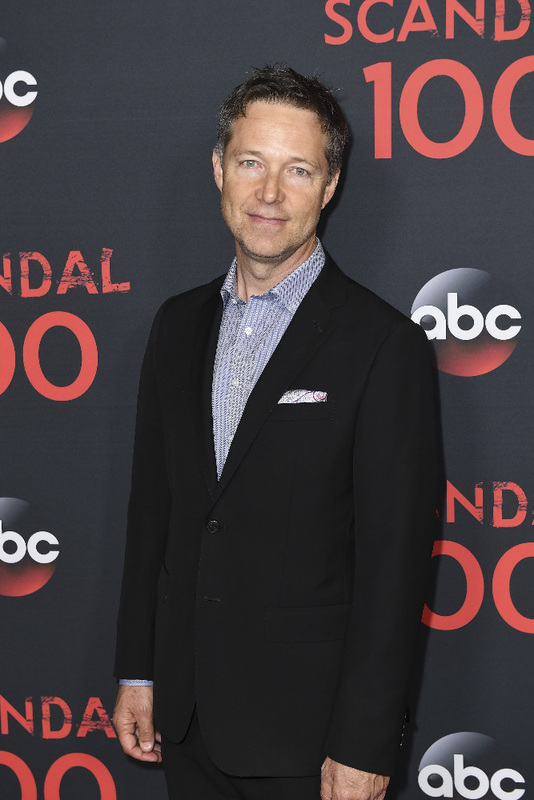 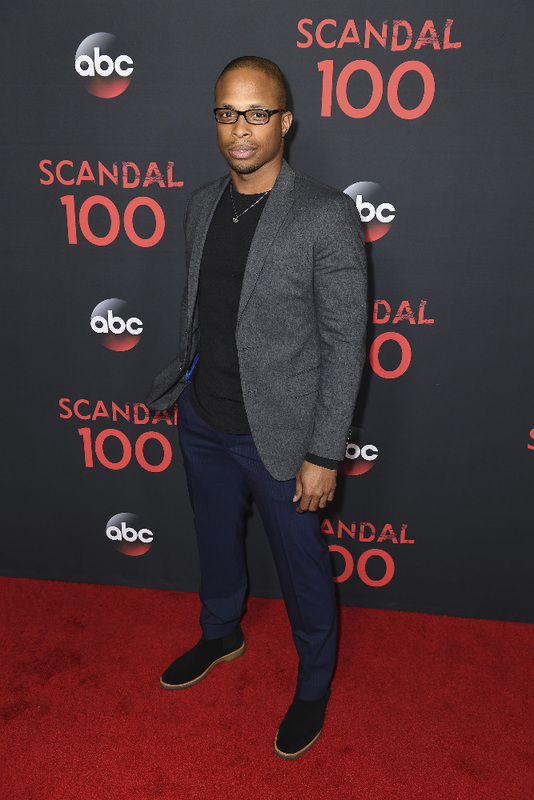 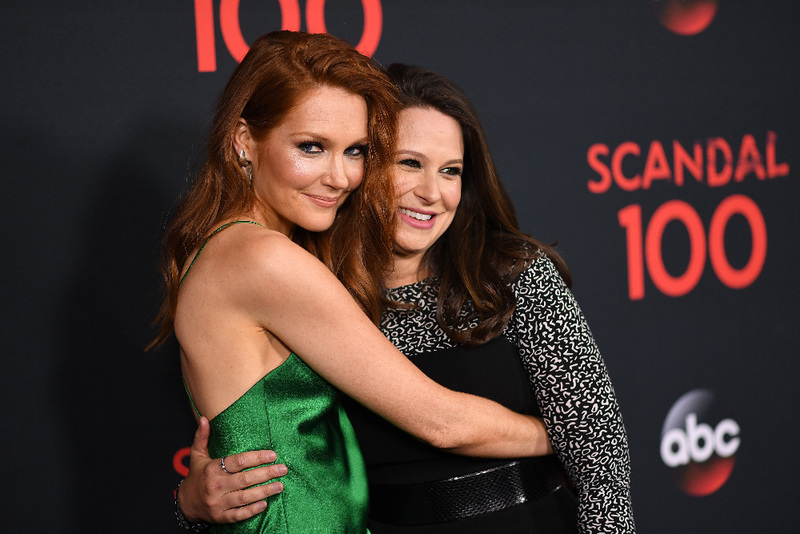 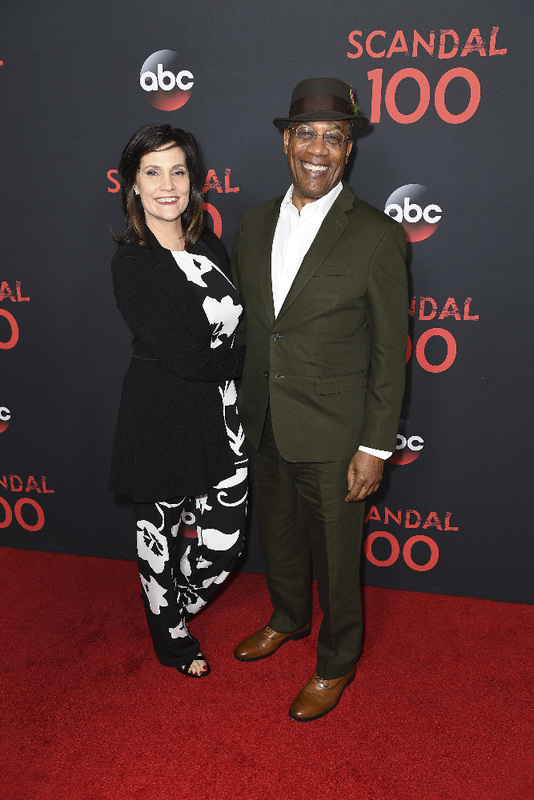 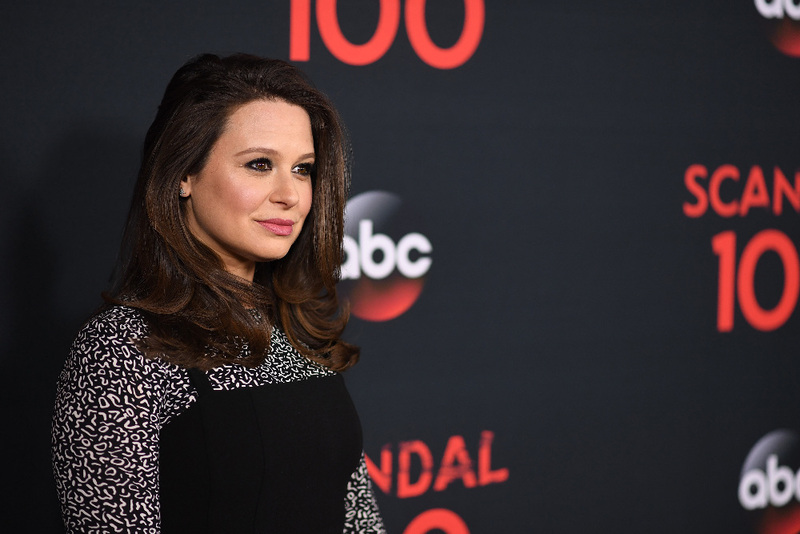 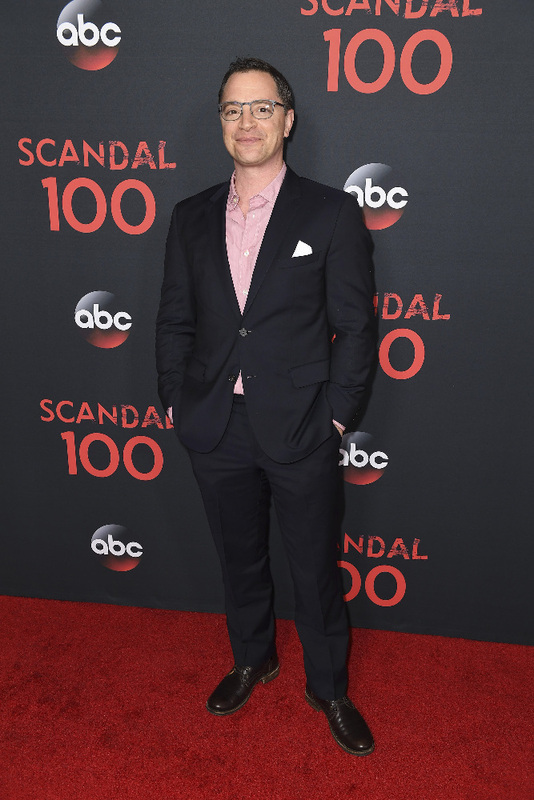 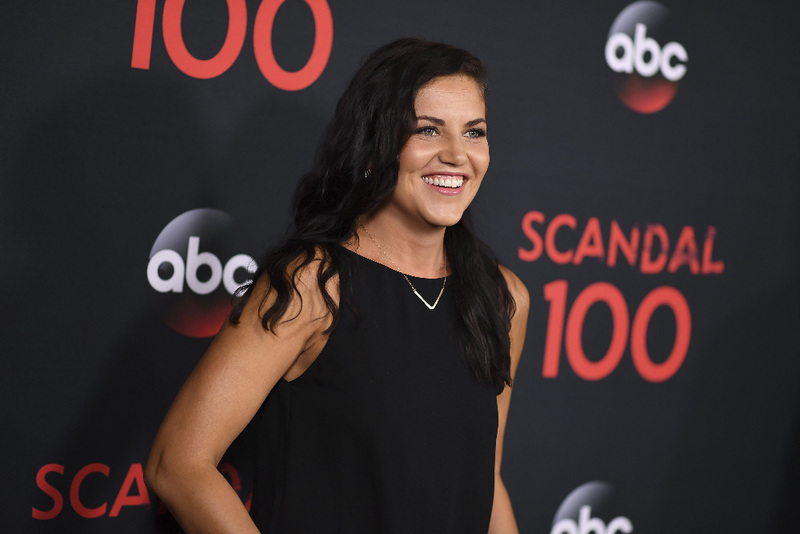 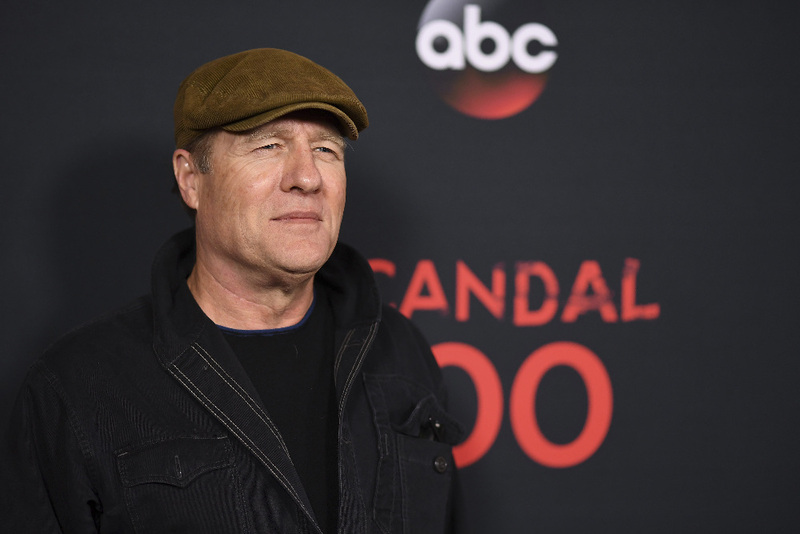 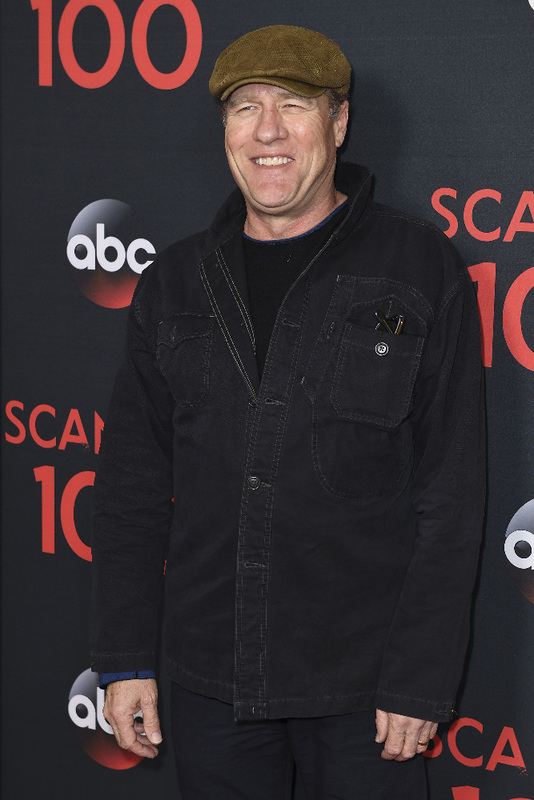 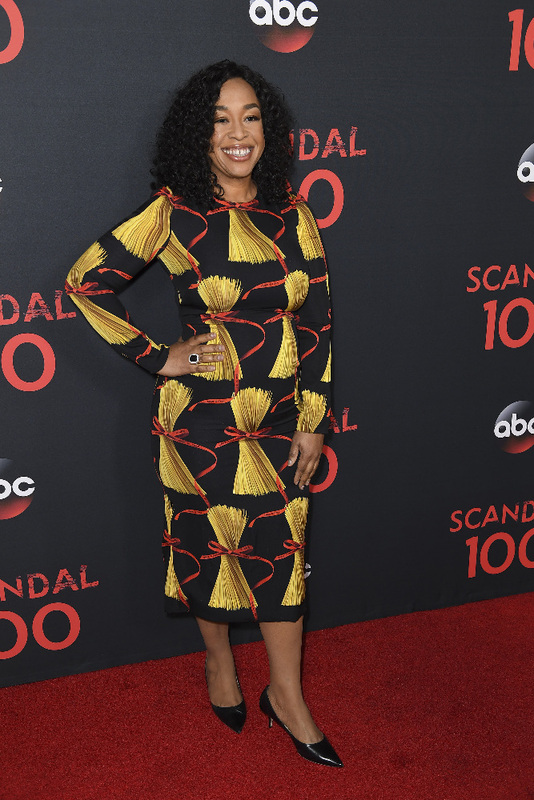 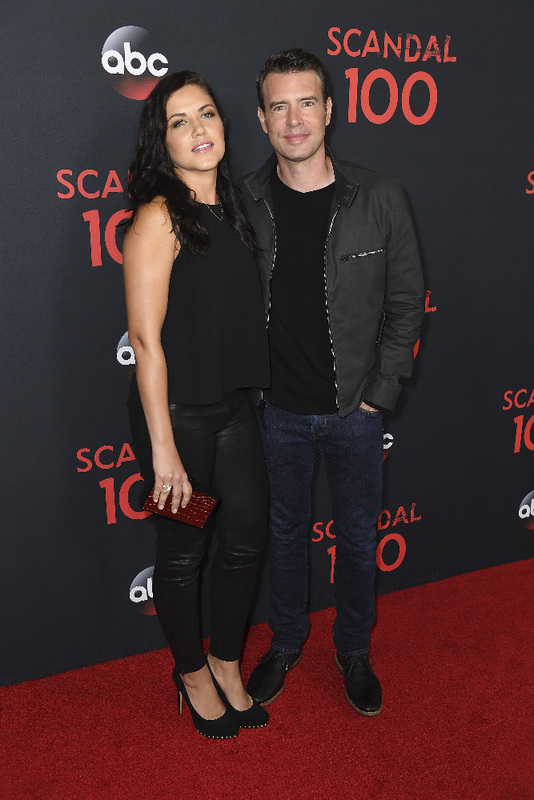 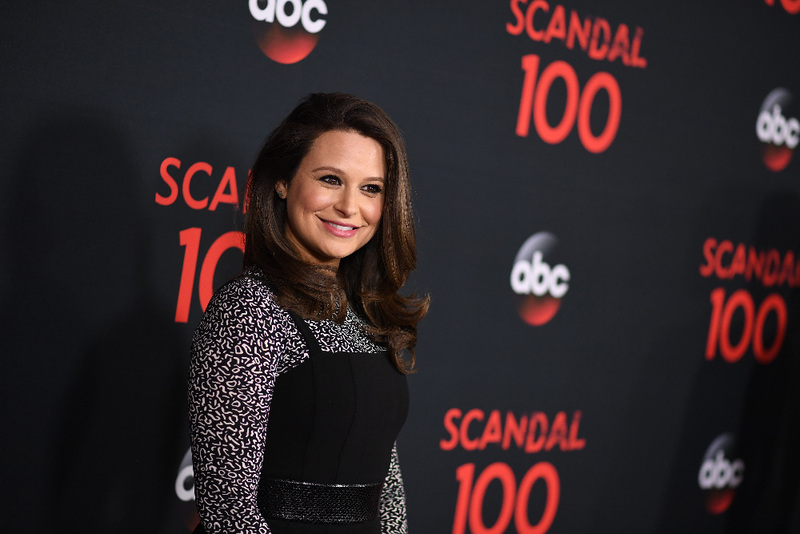 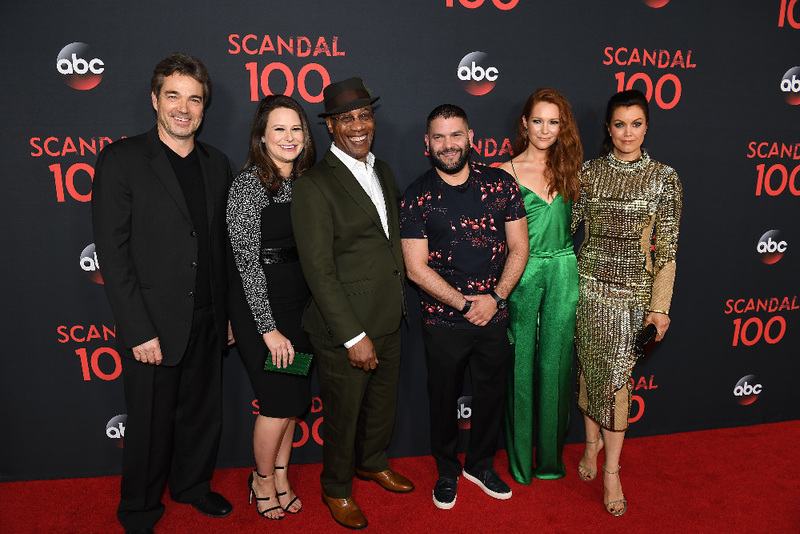 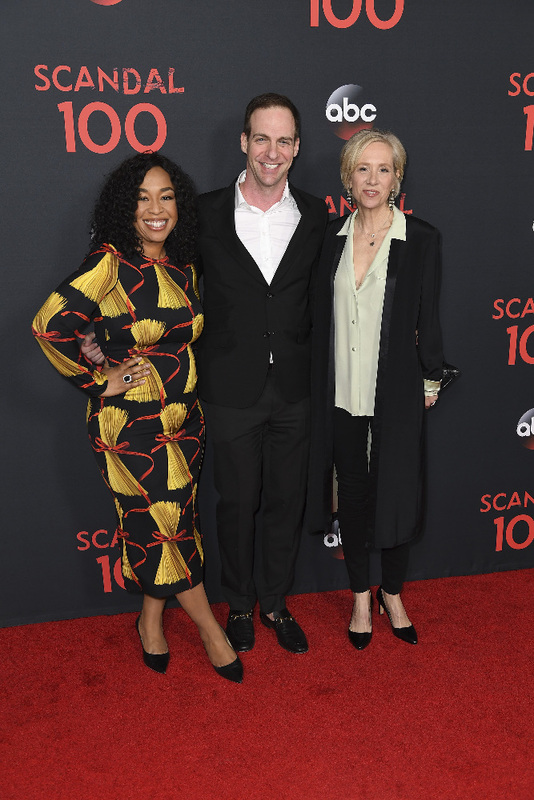 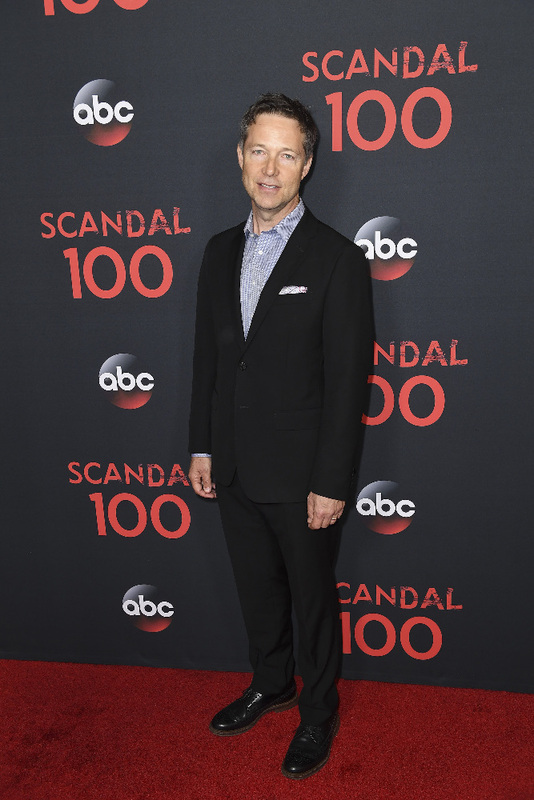 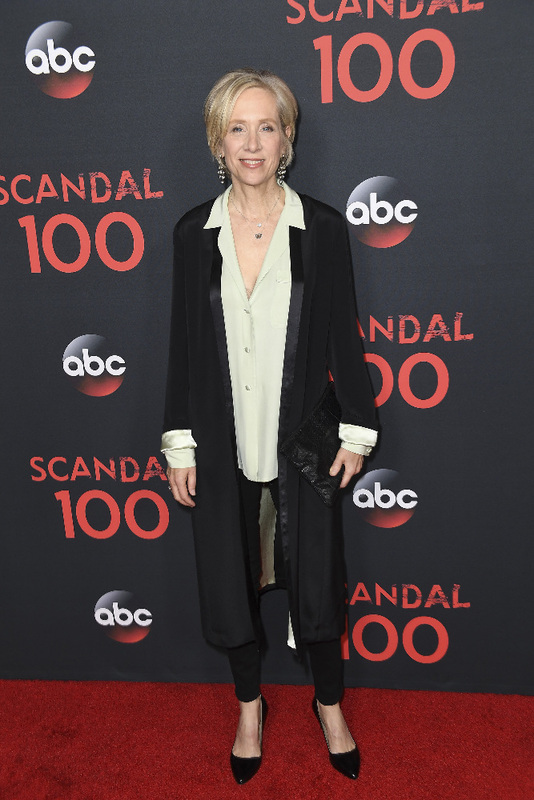 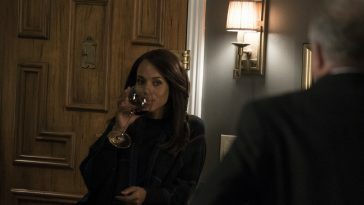 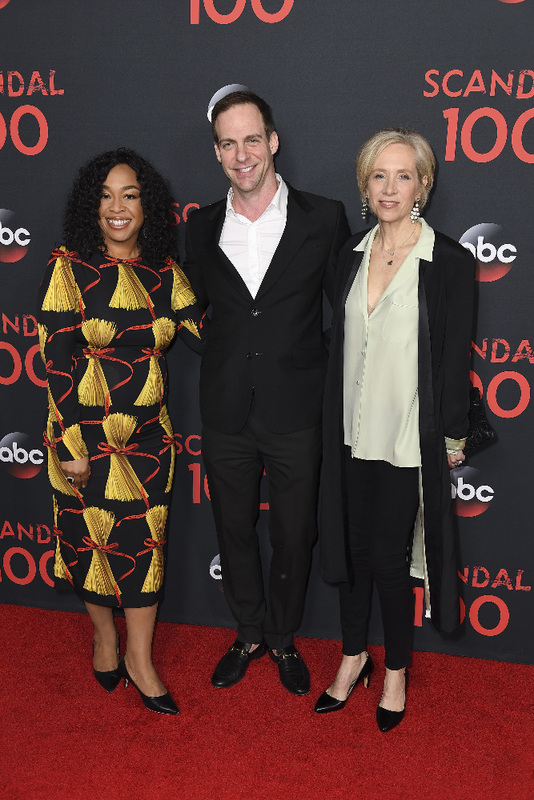 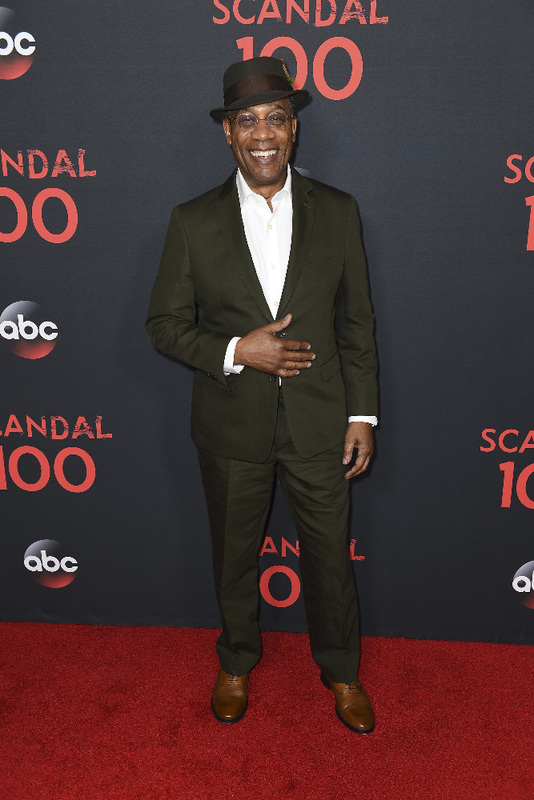 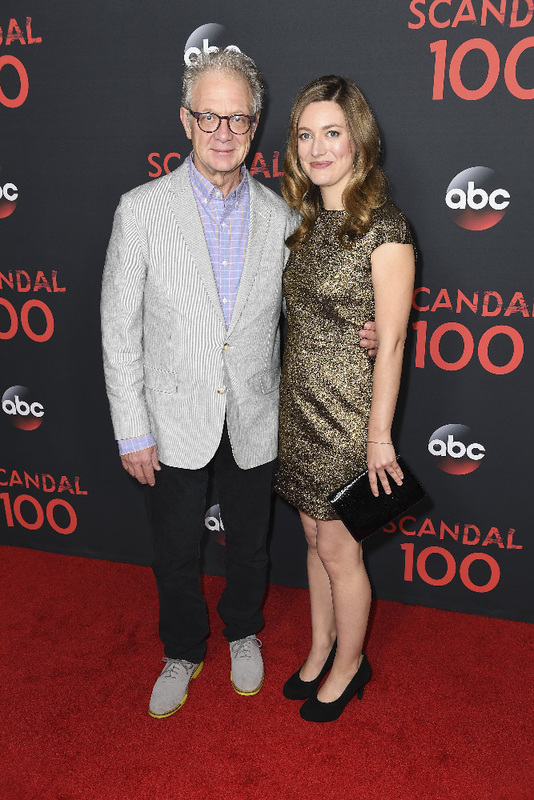 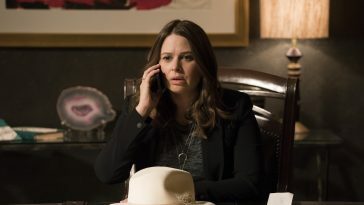 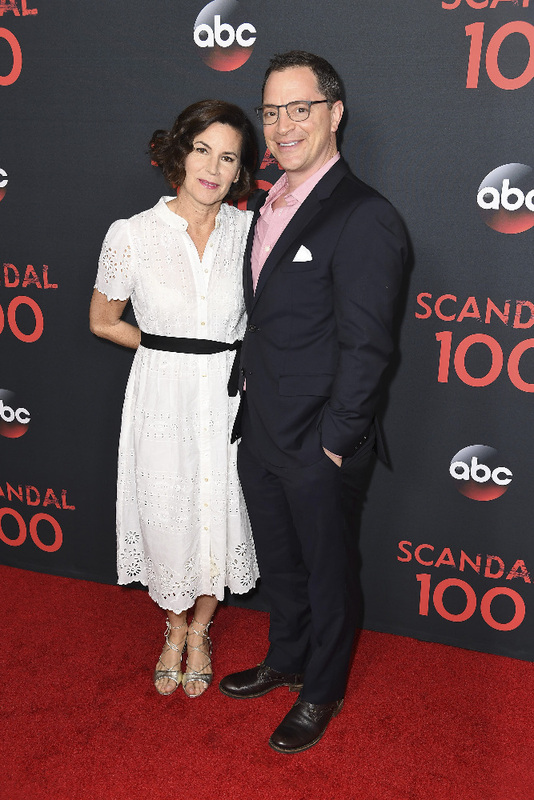 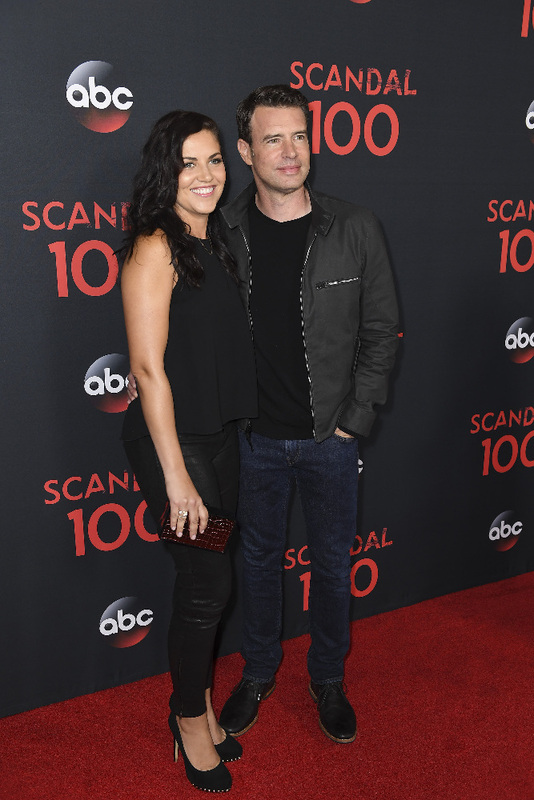 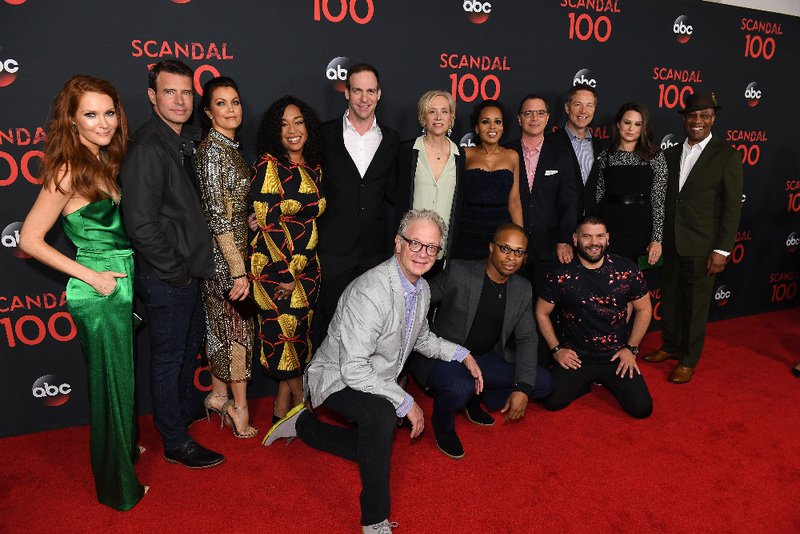 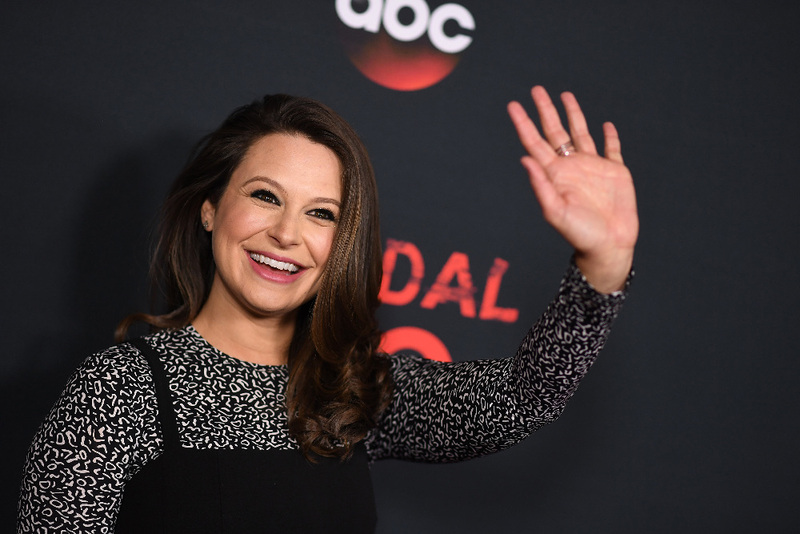 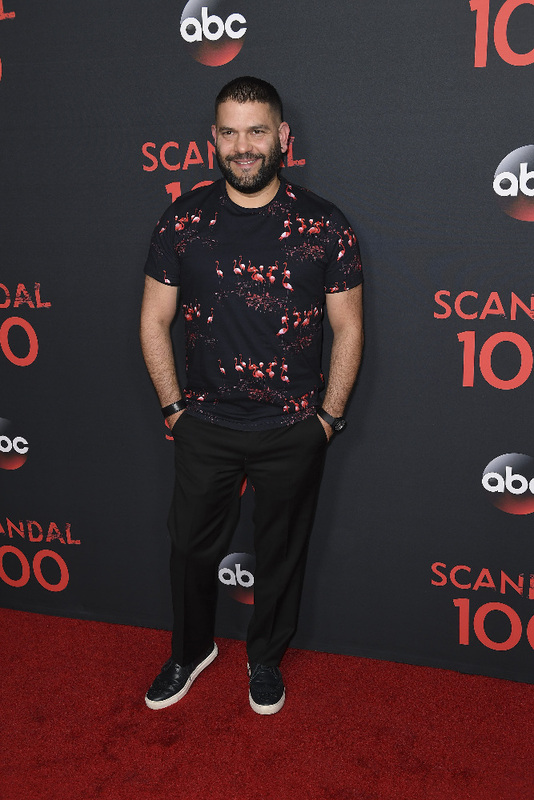 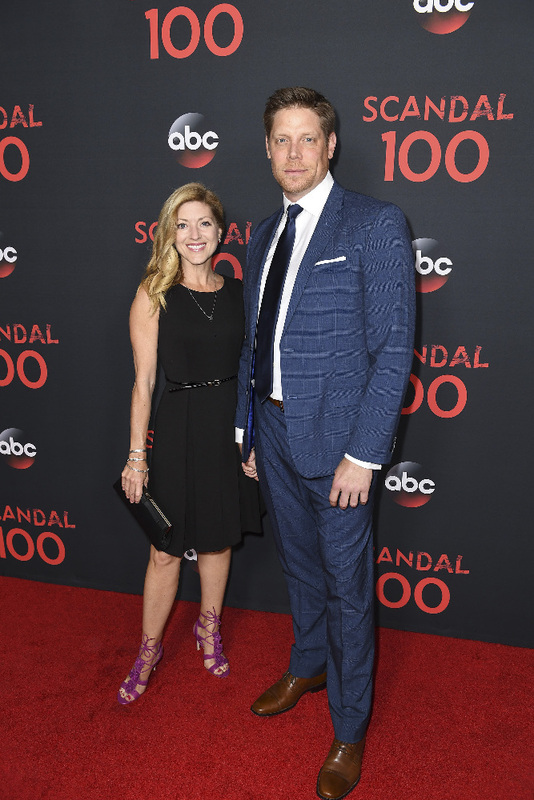 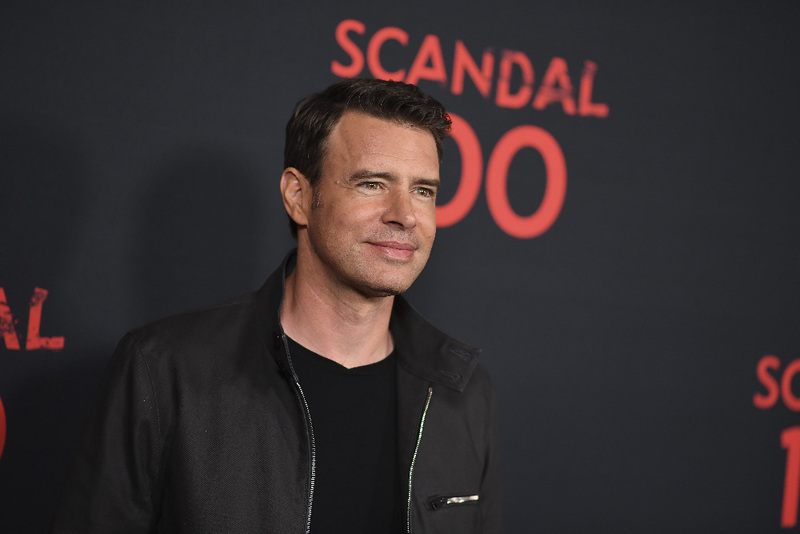 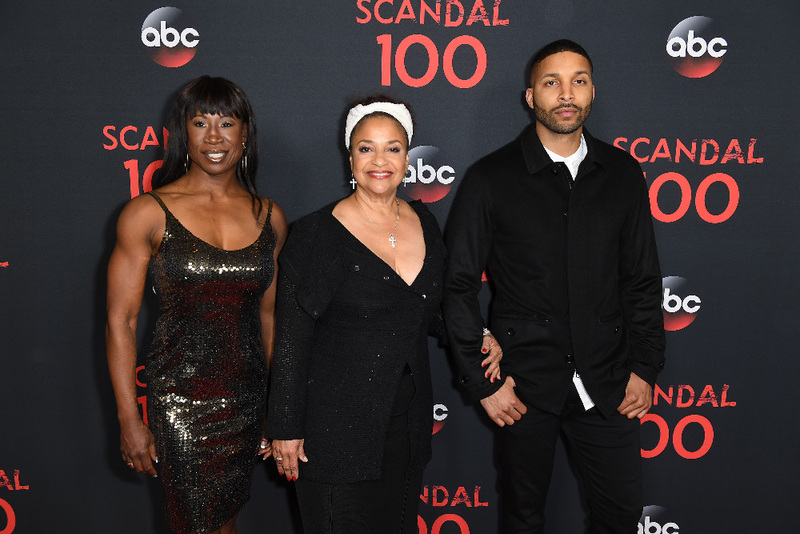 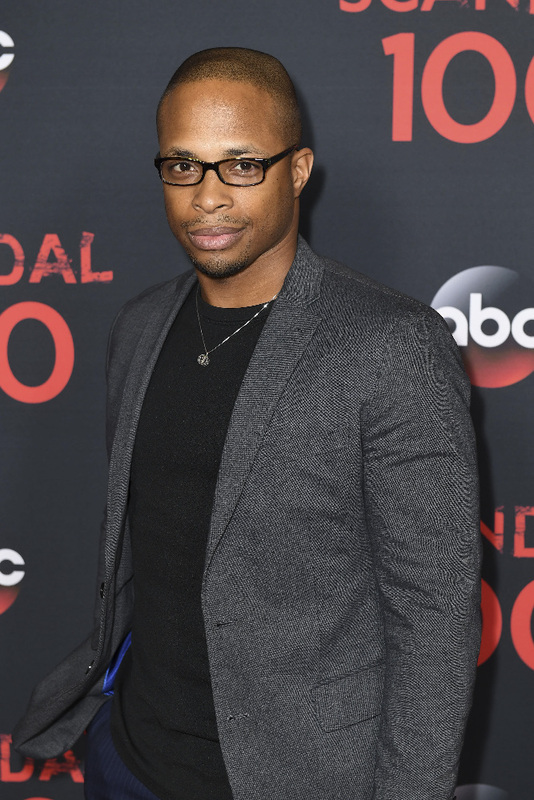 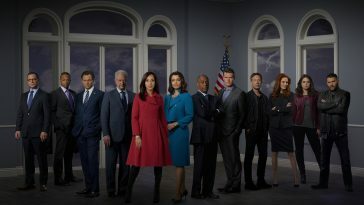 The 100th episode of ABC’s “Scandal” airs Thursday night. 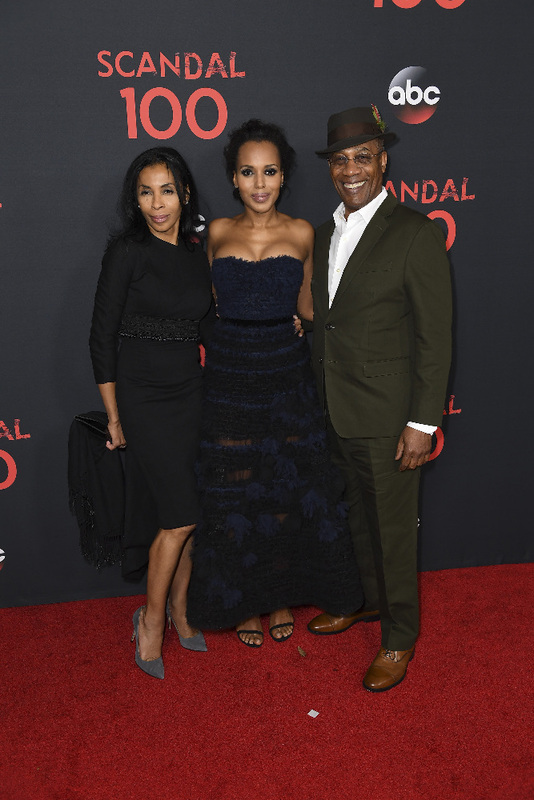 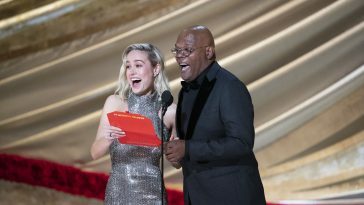 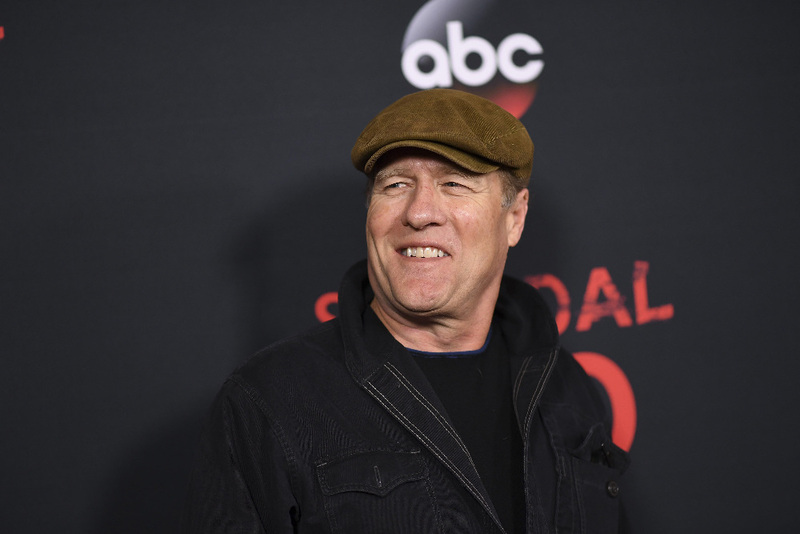 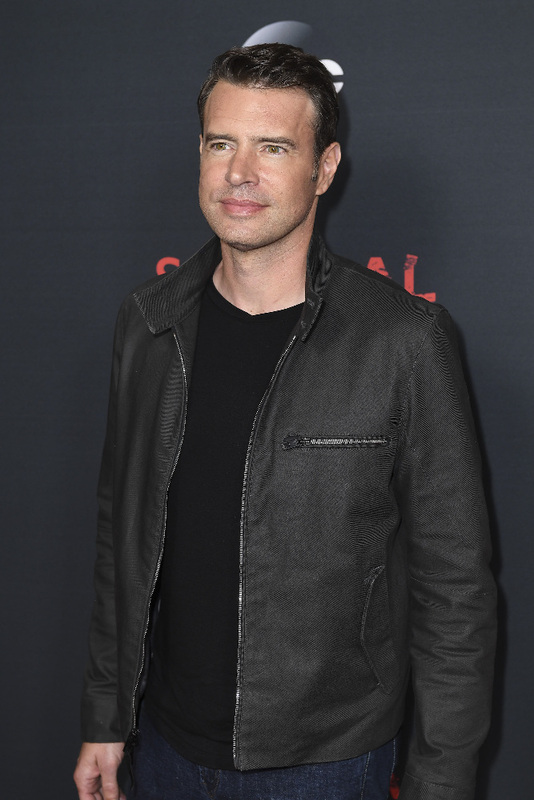 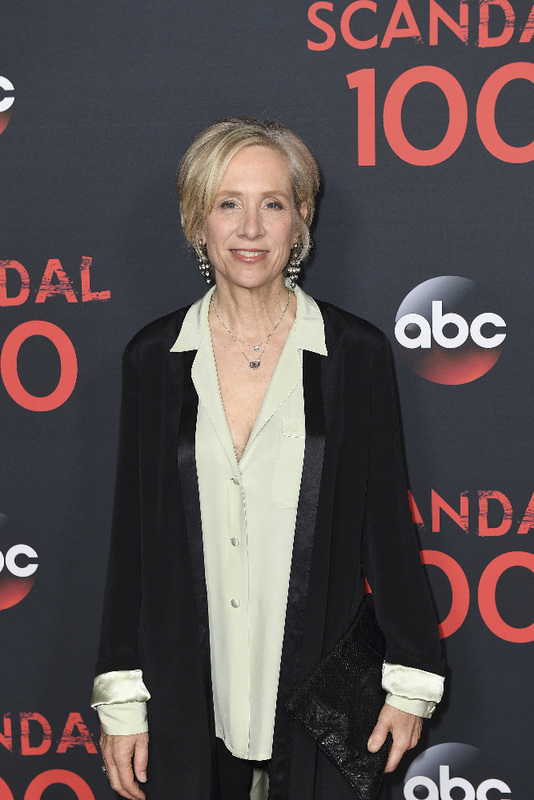 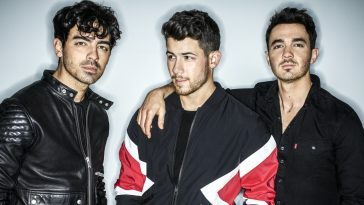 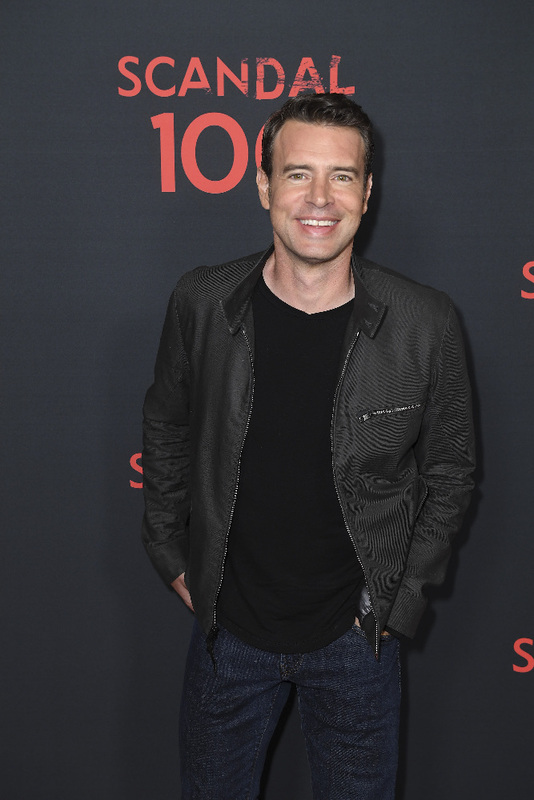 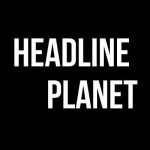 Ahead of the broadcast, numerous key cast members and producers attended a celebration in West Hollywood, California. 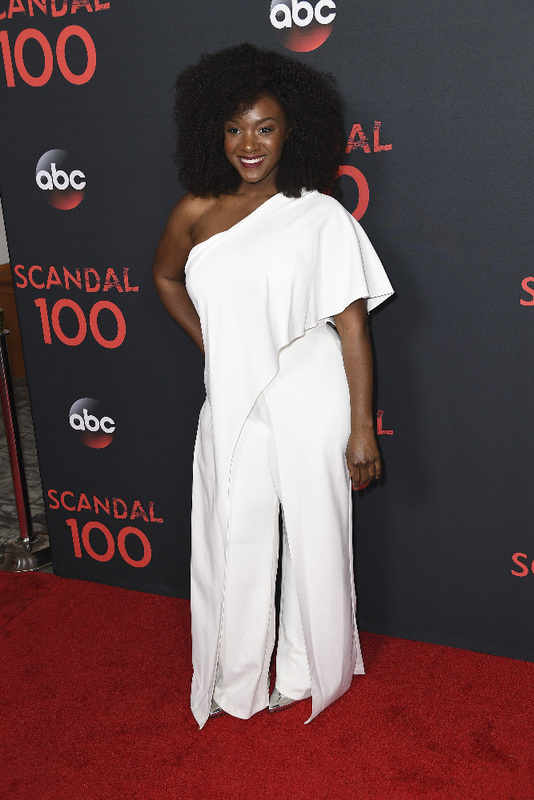 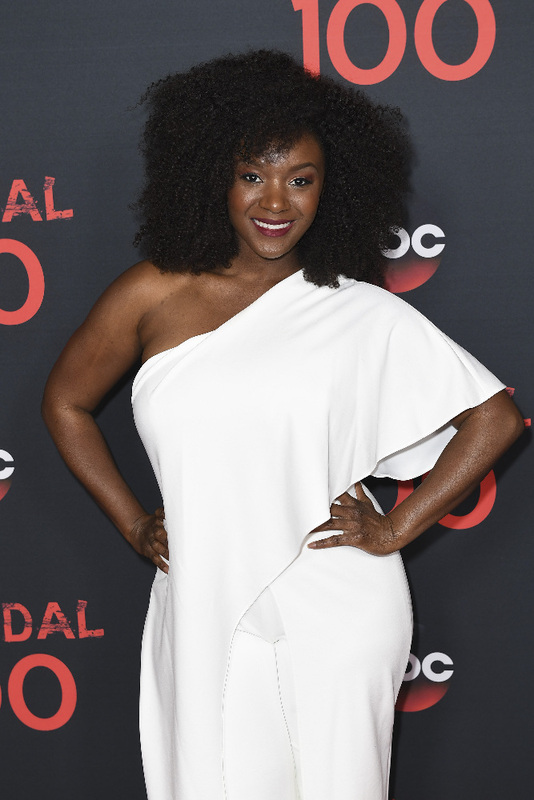 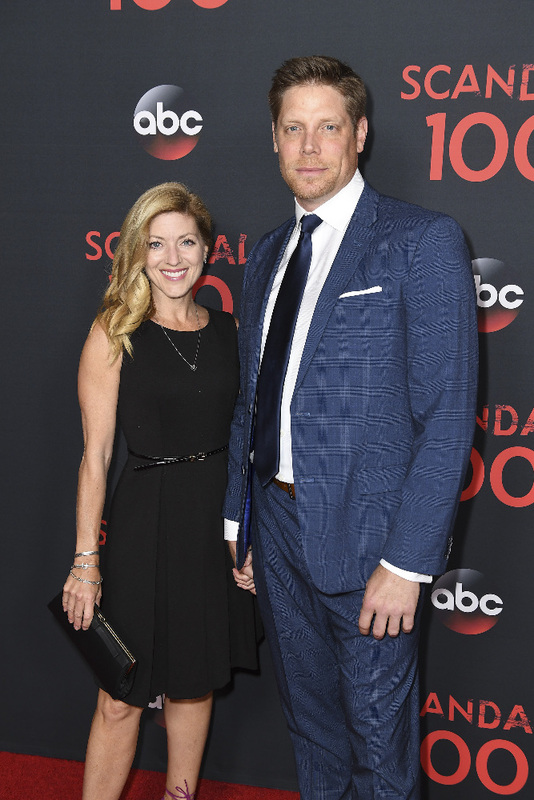 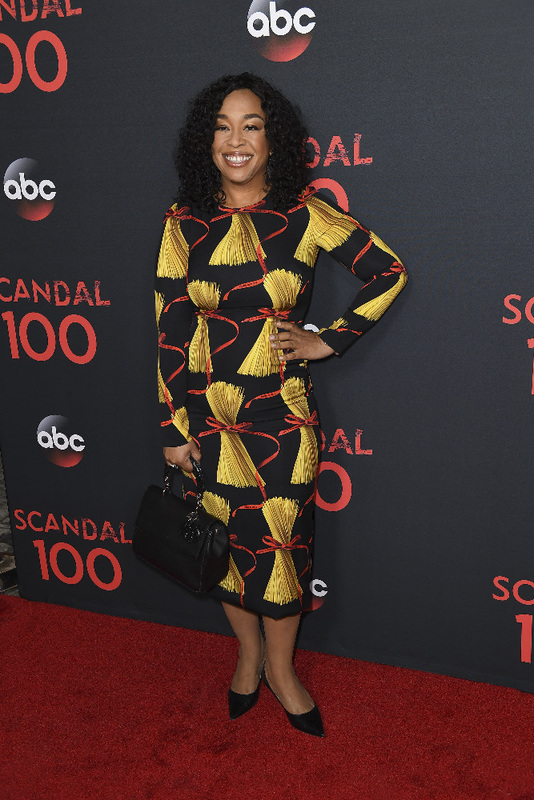 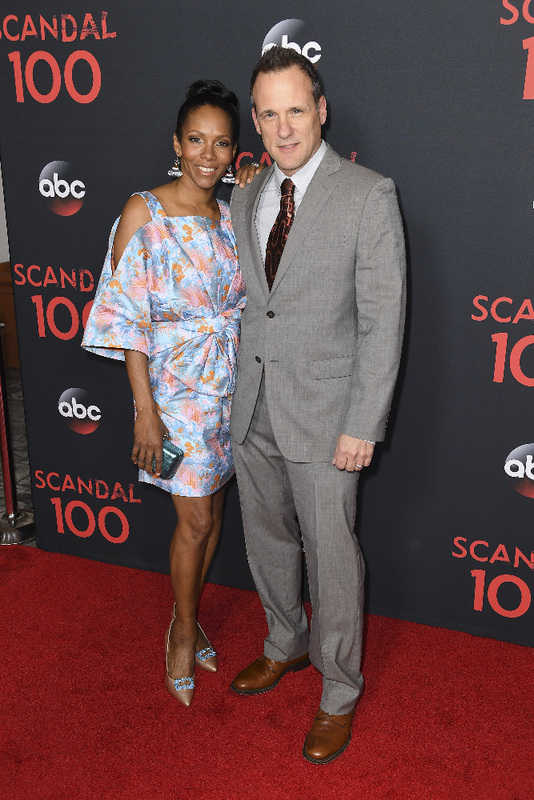 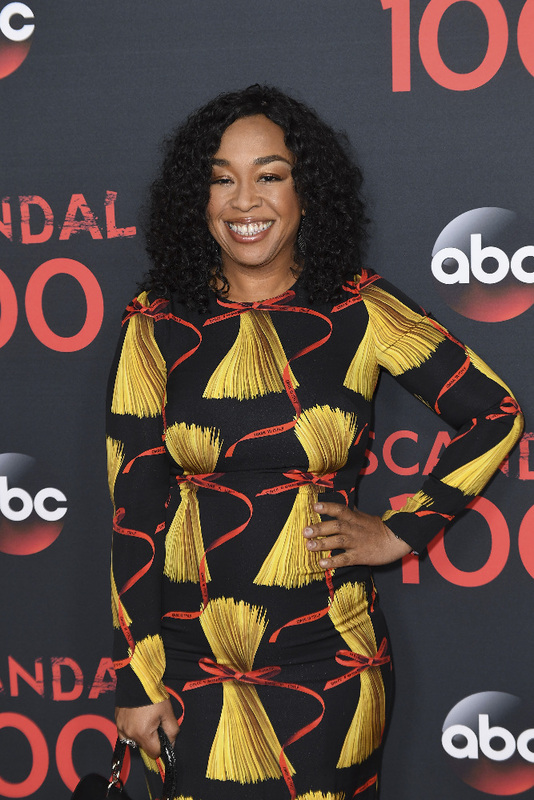 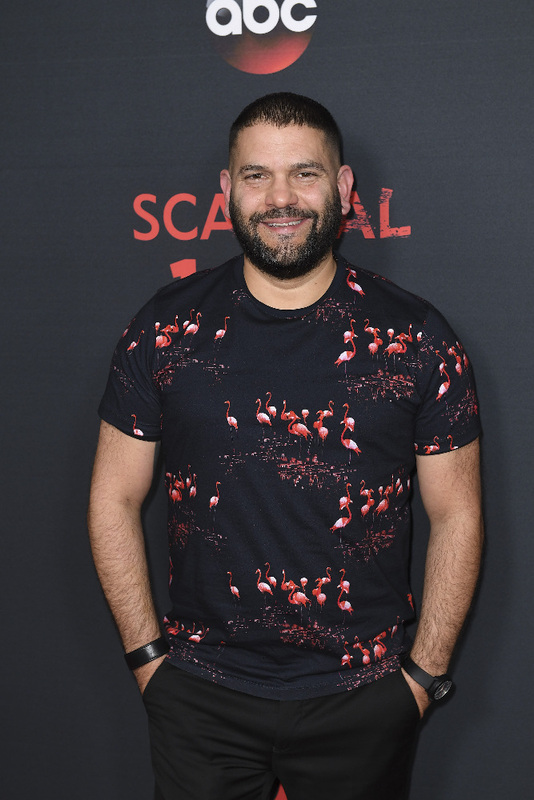 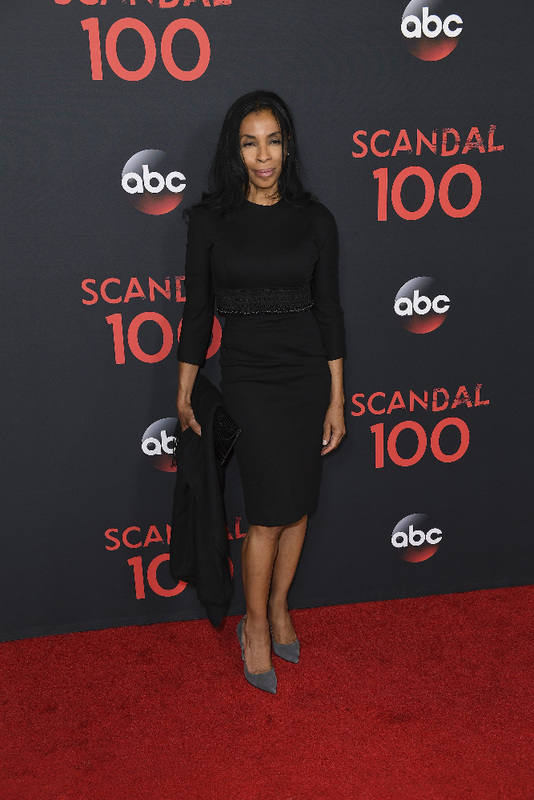 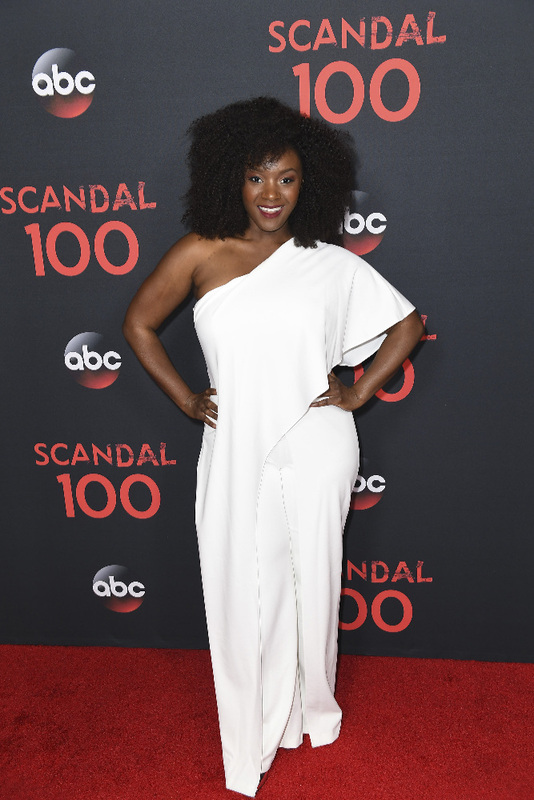 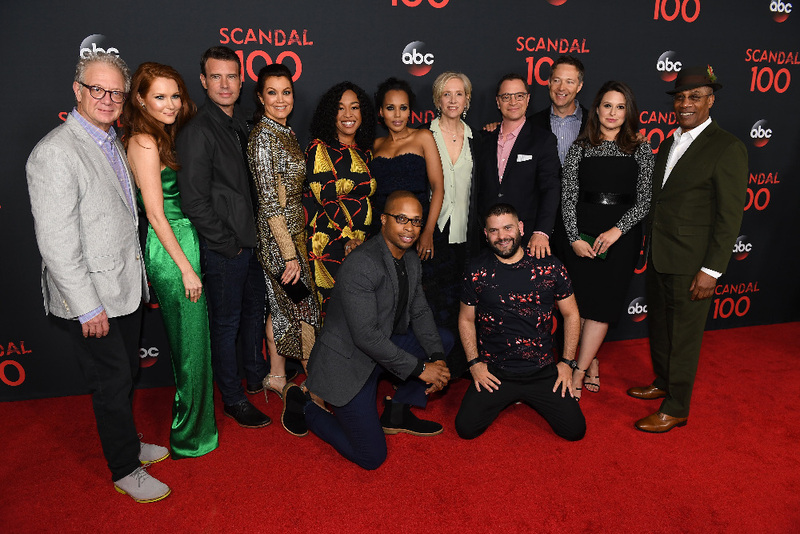 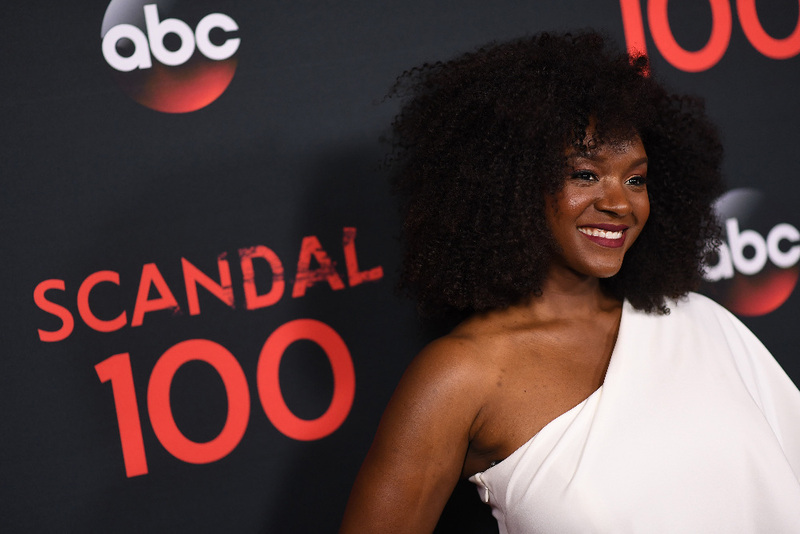 Those in attendance included Kerry Washington, Darby Stanchfield, Scott Foley, Bellamy Young, Shonda Rhimes, Jeff Perry, Cornelius Smith, Joshua Malina, George Newbern, Guillermo Diaz, Katie Lowes, Joe Morton, Brian Letscher, Gregg Henry, Jessalyn Gilsig, Saycon Sengbloh, executive producer Shonda Rhimes, frequent director Tom Verica, ABC Studios president Patrick Moran, and more. 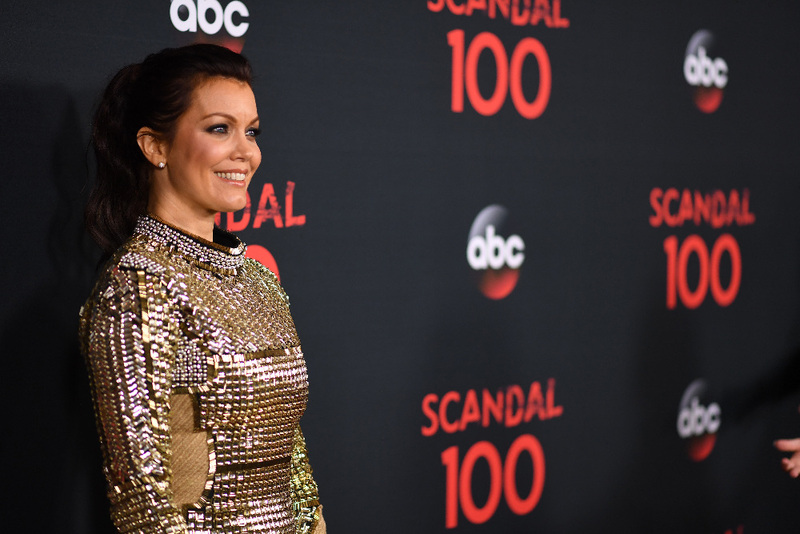 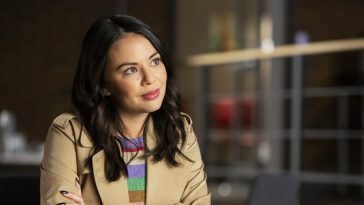 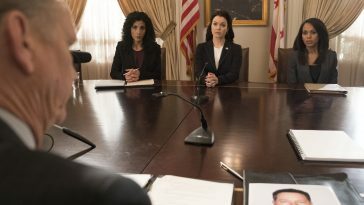 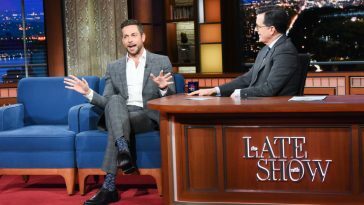 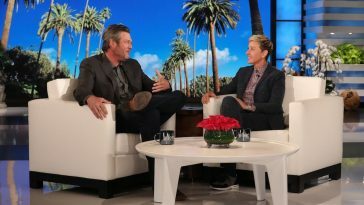 Entitled “The Decision,” Thursday’s episode finds Olivia wondering what live would have been like had she, Mellie and Cyrus not rigged the election for Fitz.